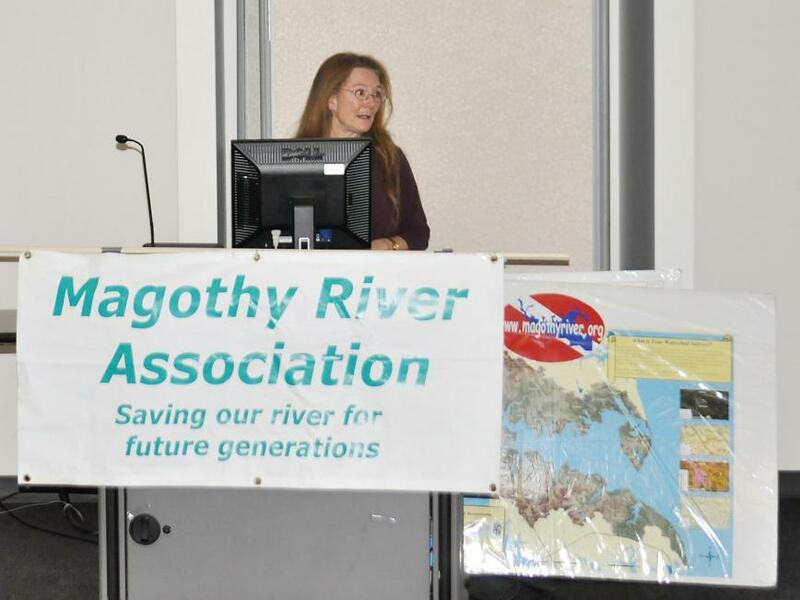 The Magothy River Association is an all-volunteer group representing over 30 communities along the Magothy River Watershed. We devote our efforts to projects that protect the welfare of the river and its inhabitants. We meet the third Wednesday of the month at 7:30 pm in the Berrywood Community Clubhouse (195 Berrywood Dr., Severna Park, MD 21146) and undertake projects at times convenient to volunteers. 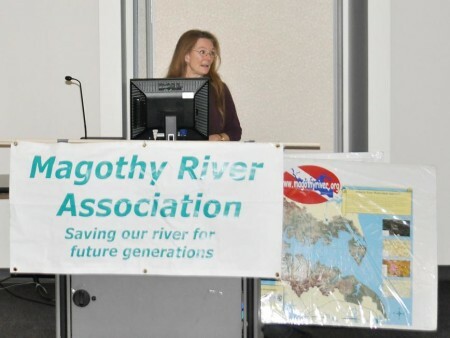 Each year we host The State of the Magothy in February to highlight status and trends in the river’s condition and smart restoration options. We celebrate the river in June on Magothy River Day with music and educational displays. Our Annual Meeting is held in October.